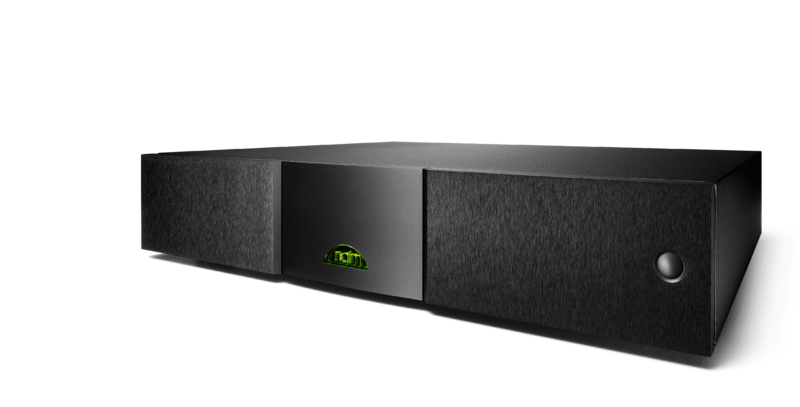 Each of the multiple power outputs on the SuperCap DR uses Naim Audio's specially designed discrete regulators for optimum performance. 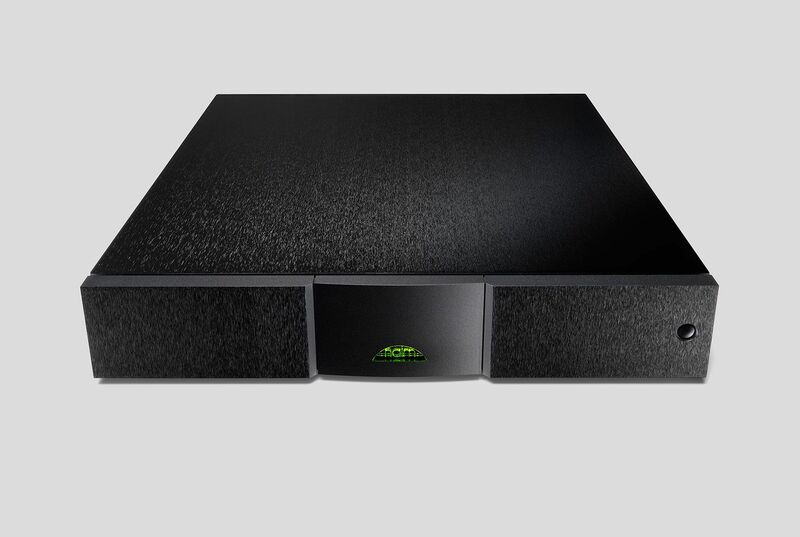 The SuperCap DR can be used to power all of the Naim Audio preamplifier (except the NAC 552 and NAC-N 172 XS), Superline phono stage and active crossovers, and is the only choice for supplying power to the NAC 252 preamplifier. 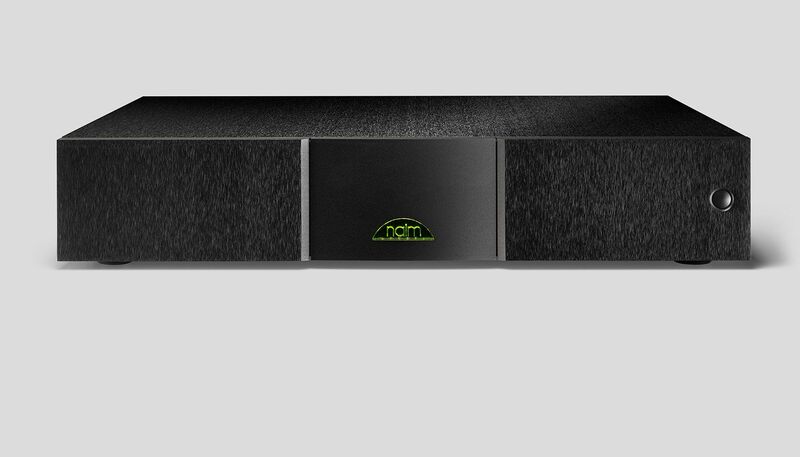 "Yes theres a great deal of witchcraft involved in making this system work at its best"